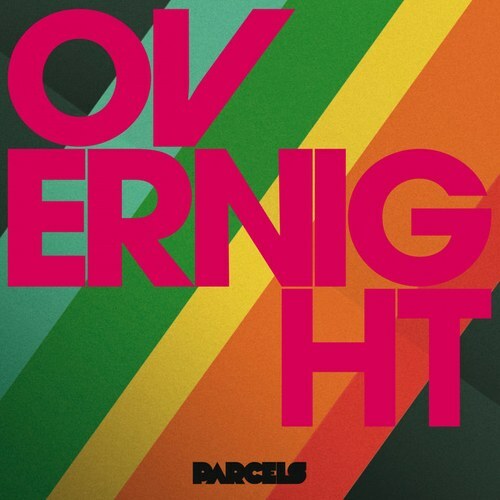 Produced and Co-Written by Daft Punk, "Overnight" will have you dancing like a kid from '70s at the dancefloor. It's not often that a brand new band has the opportunity to work with Daft Punk on a record. Luckily this Australian group based in Berlin got the opportunity after they encountered the iconic French duo at a show of theirs in Paris. The track showing off the subtle but noticeable funk and disco sound likely credited to Daft Punk's synth work. Parcels now joins an elite group of acts that have collaborated with Thomas Bangalter and Guy-Manuel Homem Christo of Daft Punk, including Pharrell Williams, The Weeknd and Kanye West. "One of American's most underrated treasures"